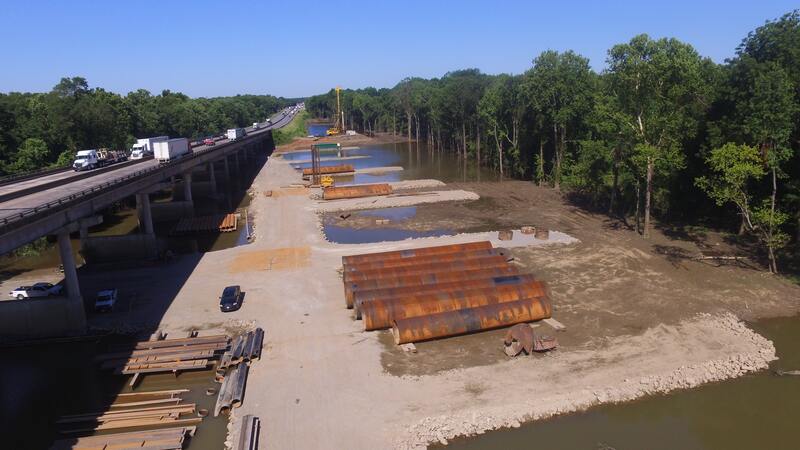 This project, currently under construction for the Arkansas State Highway and Transportation Department, calls for the construction of a new 1.21-mile bridge over the White River in Prairie County, Arkansas. C.J. 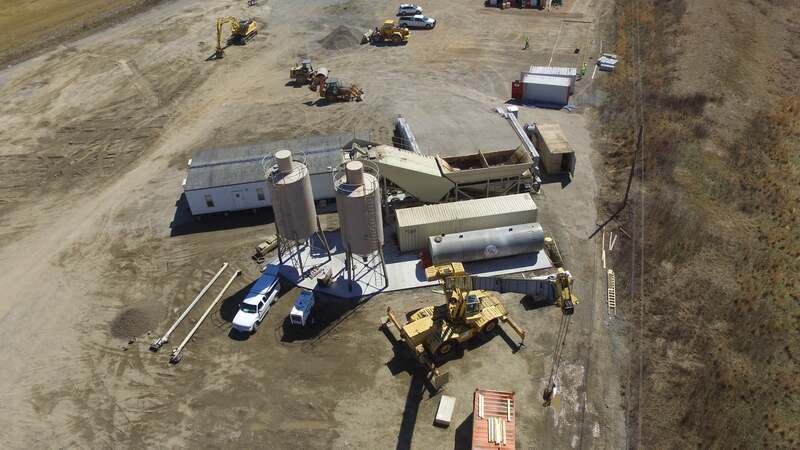 Mahan Construction Company, LLC has partnered with Parsons to form Parsons/Mahan Joint Venture to construct this massive structure, with Parsons acting as the prime contractor and lead partner. The new bridge will be constructed approximately 200-feet upstream from the existing bridge to avoid interruption of highway traffic. 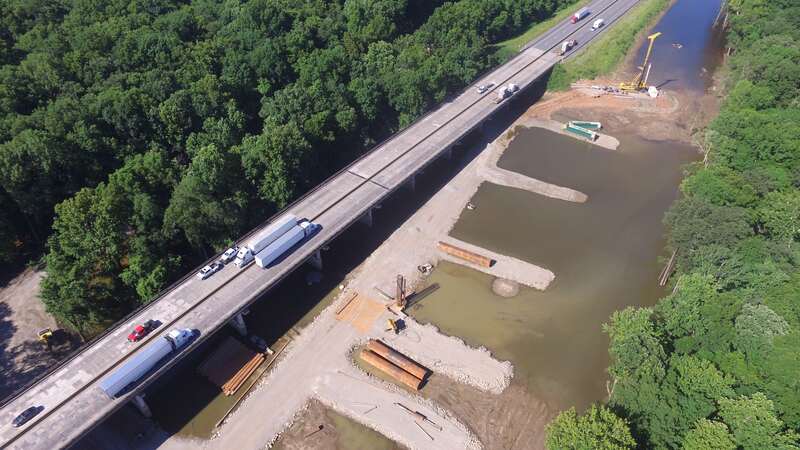 The existing White River Bridge has four 12-feet-wide travel lanes and 200 feet of vertical clearance between piers for commercial navigation vessels. 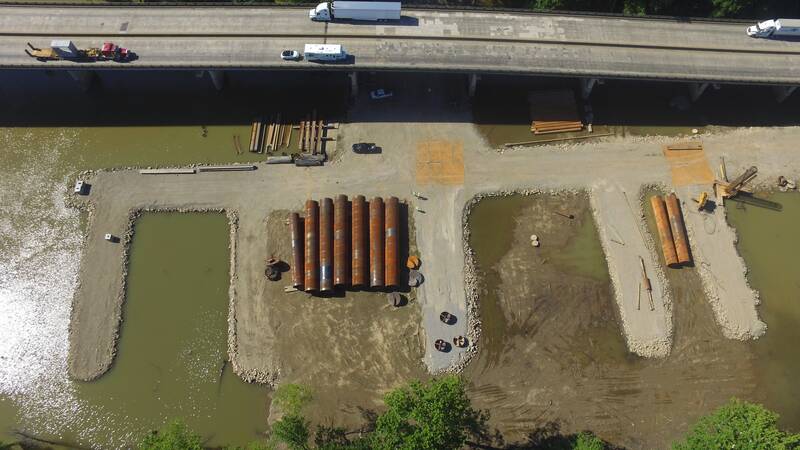 The new bridge will have 18 spans comprising of six travel lanes and will provide 321.5 feet of horizontal clearance between the two main river piers and 51.9 feet of vertical clearance above the flow line of the White River channel. 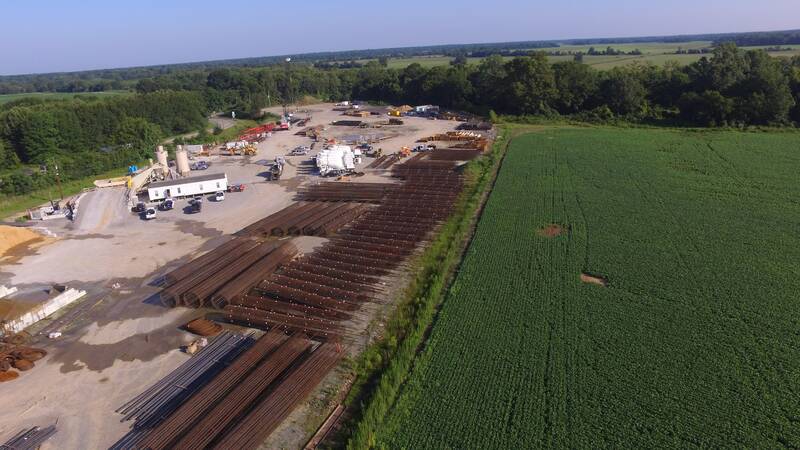 It will also use drilled shaft foundations in lieu of the original pile foundation design that provides the benefit of reduced construction costs and time. 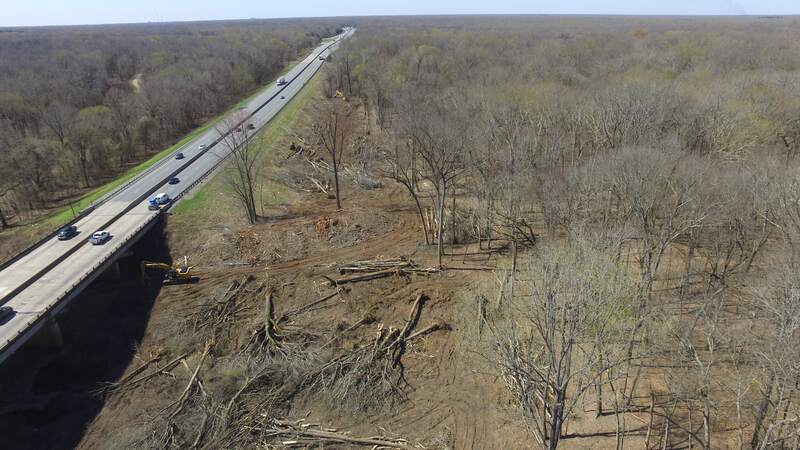 In addition to construction of the new bridge, the project also includes demolition of the existing bridge, earthwork, traffic maintenance, and erosion control.